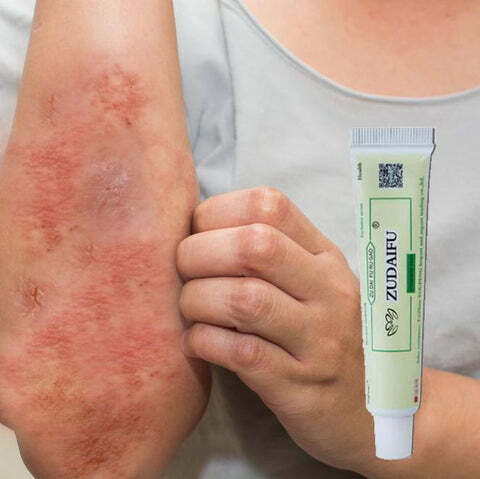 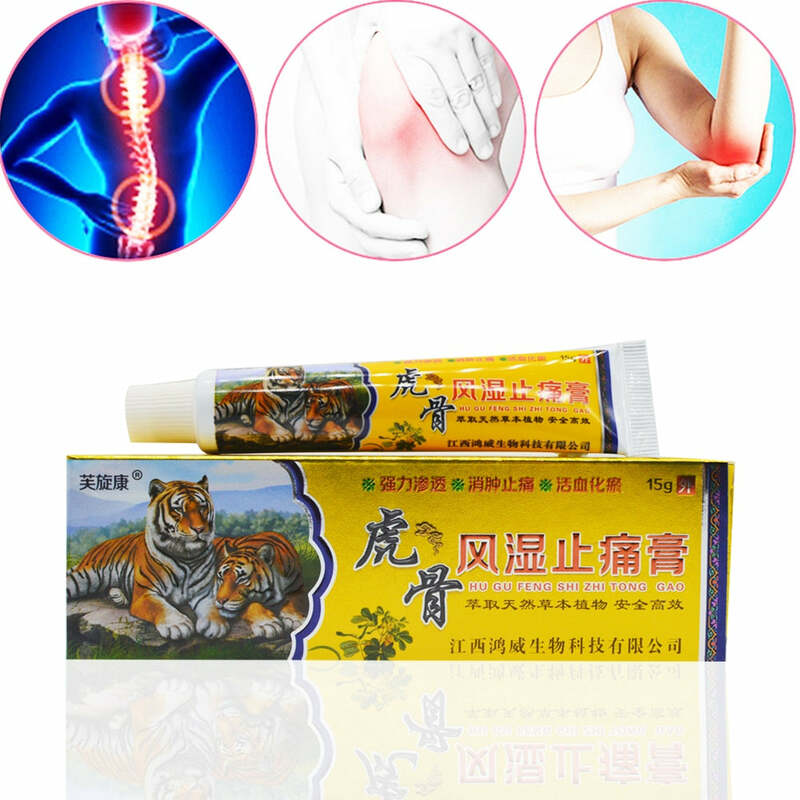 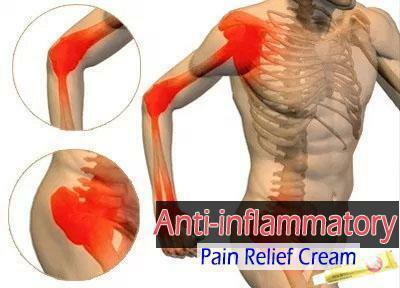 Anti-inflammatory Pain Relief Cream targets inflamed and swollen joints and nerve-damage pain using muscle relaxants infused by highly potent botanicals for the most effective pain relief. 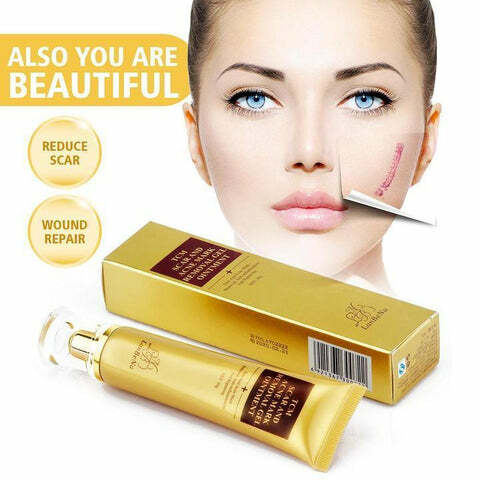 Apply an appropriate amount to the affected area. 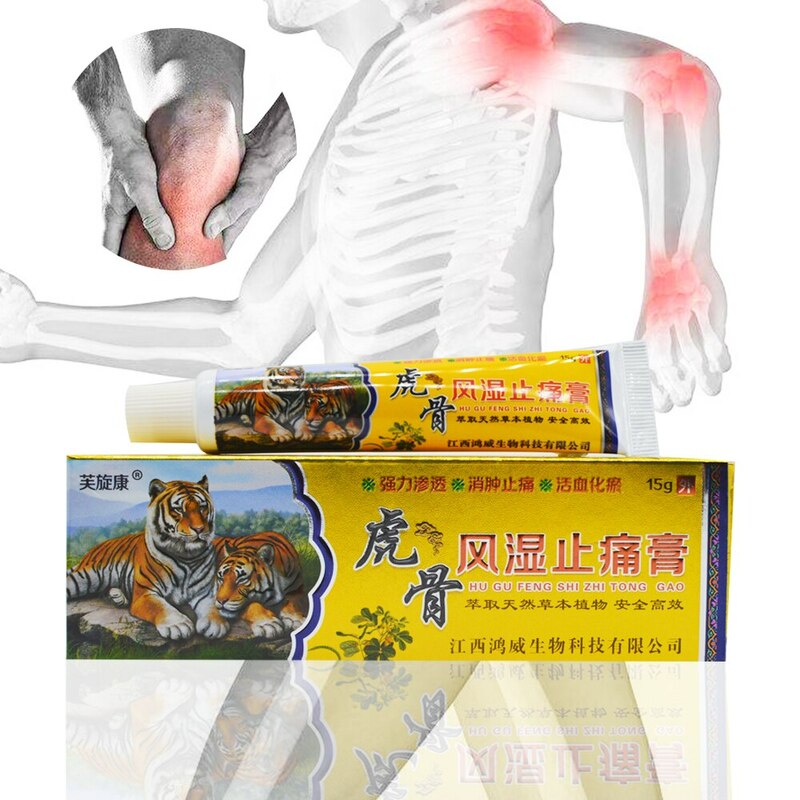 Use 3-4 times a day.